A fiery beachfront BBQ lit by lanterns on the shore of Taling Ngam Bay in a secluded location in Samui. With toes in the sand and a cocktail in hand, sample the flamed grilled catch of the day and prime cuts of meat from the charcoal grill. Stay for the fire show as it lights up the night sky. Recline by the beach campfire, after dinner, under the canopy of stars with the waves softly lapping to the sound of acoustic jazz. 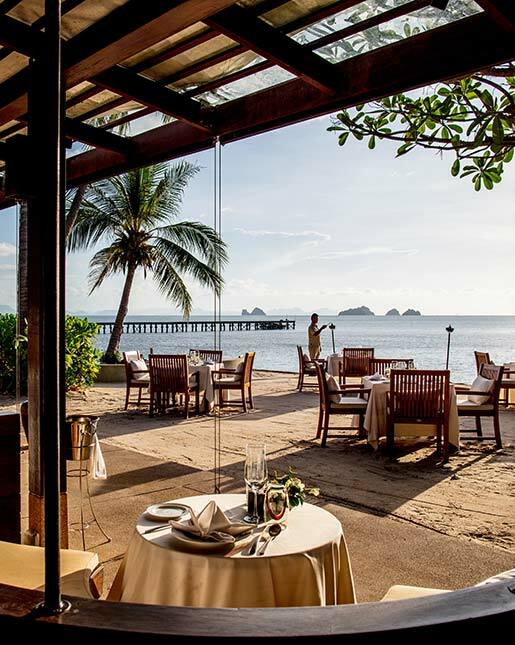 Beach on Fire is a must-try dining experience in Samui for couples and families. Kids aged 12 and below dine free with two paying adults! Fire show from 8:00pm - 8:30pm.